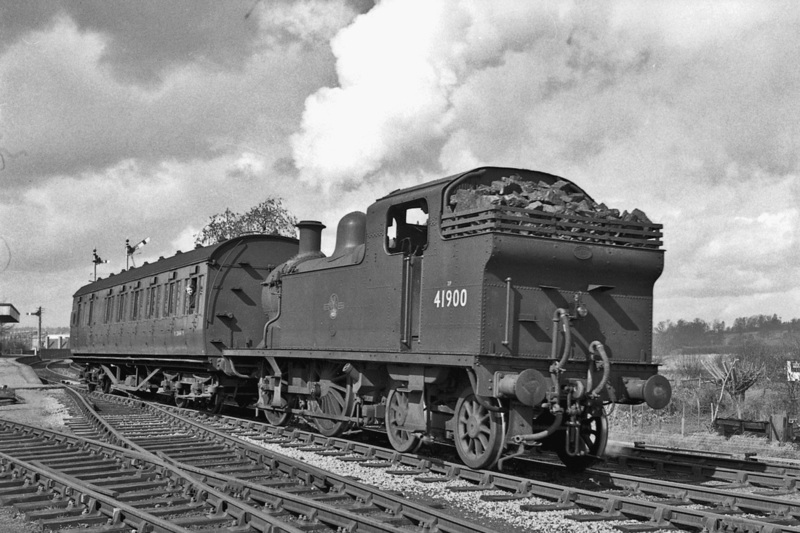 HELLO AND WELCOME TO MY SITE OF PHOTOGRAPHS AND RAILWAYANA. ALL PHOTOGRAPHS REMAIN THE COPYRIGHT OF BRYAN BOSKETT, PLEASE DO NOT USE ANY OF MY PHOTOGRAPHS WITHOUT PRIOR PERMISSION JUST EMAIL FOR DETAILS, COPIES ARE AVAILABLE FOR SALE PLEASE JUST EMAIL FOR DETAILS. PLEASE FEEL FREE TO LEAVE ANY COMMENTS ABOUT ANY OF MY PHOTOGRAPHS. I AM ALWAYS ON THE LOOKOUT FOR PHOTOGRAPHS AND RAILWAYANA FROM THE TEWKESBURY AREA.